Remember way back in February, when I won a fellowship to Aspen Summer Words, a literary festival in Colorado that takes place each June? I spent all of last week there, soaking in the brilliance of wonderful writers, the kindness of new friends, and the beauty of the mountains. Now I am back home at sea level and ready to tell you all about it. Getting to Aspen was a bit of a struggle. I had to fly out of Charlotte, which is four hours away. My 11 year old car's alternator died the day before I left town, so I had to rent a vehicle. US Airways lost my luggage, so I wore the same black t-shirt and pair of jeans Sunday through Tuesday, until the bag was miraculously returned to me. My flight home was delayed and I missed my connection, which meant I got to spend the night in a terrible hotel off the freeway in Dallas. 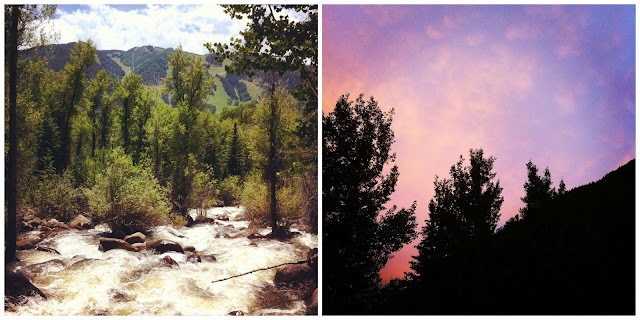 But none of that really mattered, because the time I spent in Aspen was idyllic, inspiring, and worth every headache. 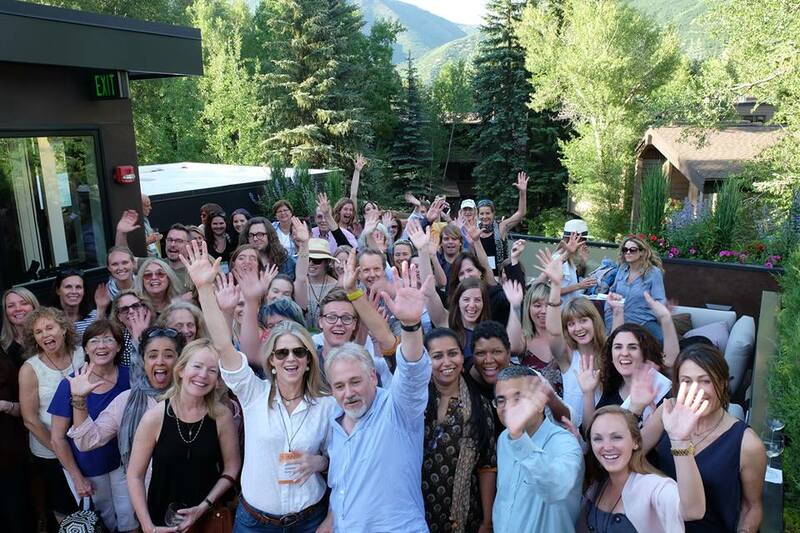 The festival took place at The Gant, an adorable little hotel in the heart of Aspen. I had my own bedroom and bathroom, but shared a living room and kitchen with two of the other fellows, which was actually really nice. I liked having a built-in friend, and before our workshop, one of my roommates and I read that day's manuscripts at the kitchen table and had coffee each morning. Workshops took place from 9AM to 12PM, and my teacher was the kind, generous, and prolific Ann Hood. I learned so much from her in the short week we had, and am so grateful for the opportunity to study with her. Lunch followed workshop, and then the afternoons were filled with lectures and readings from all the faculty. This included Richard Russo, Akhil Sharma (who might find a second career as a stand up comic - I loved his dry humor! ), Hannah Tinti, Dani Shapiro, and a handful of editors and agents. In other words, a pretty stellar line up. There were seven of us fellows in all, and we were each nominated for the honor by an editor or agent. Getting to know the other fellows was probably the best part of the whole week. We were all considered "emerging writers," though some of us were far more emerged than others. (I, of course, was one of the least emerged. Also, all this talk of emerging is making me think of insects.) In fact, as we chatted over dinner or drinks, in between lectures and on walks through downtown Aspen, I felt quite humbled by everyone's accomplishments. From forthcoming books to major publications to prestigious prizes, it was clear that they were each very talented. And nice, too! I hope we continue to keep in touch and share our work with one another, as we emerge and after. This was my first time going to a literary festival or conference of this particular scale. While I've been to AWP twice, that conference felt more like a literary jungle where each writer is out for blood and free books. Aspen, on the other hand, reminded me of a miniature version of my MFA program - an intimate setting, an insular experience, and focused on inspiration and learning above all else. And since we all know how much I loved my MFA program, I was really, really, really happy to be back in that kind of environment. While hanging out in Aspen and meeting other writers is awesome no matter what, this particular trip came at the perfect time. Last week, while I was in Colorado, I hit the three month mark at my new job. While I've still been writing and revising these last few months, I haven't been working as much or as hard. I told myself I was adjusting to my new schedule, trying to regain the balance of work-life-art that had been thrown immeasurably off. 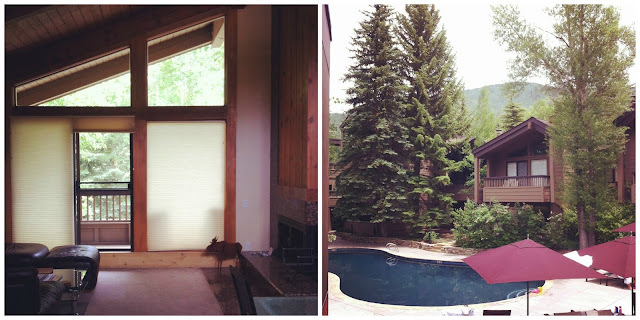 Now, after three months at the new job and one week in Aspen, I feel rested, rejuvenated, and ready to dive back in. It's a very good feeling. 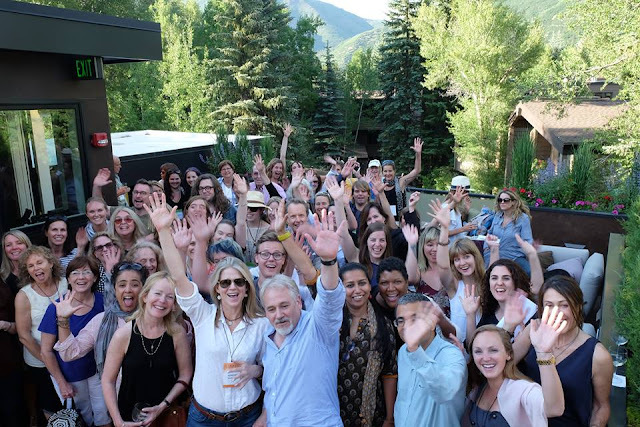 A thousand thanks to Aspen Words, Ann Hood, my fellow fellows, my new workshop friends, and all the other writers and readers who made this past week so magical. Here's to many more words.